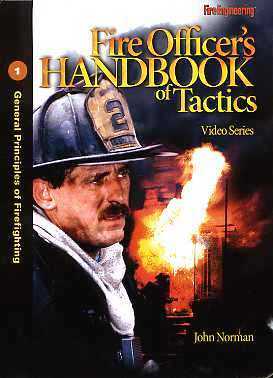 The one handbook thousands of fire officers and firefighters look to for safe, fireground-tested strategies and tactics. 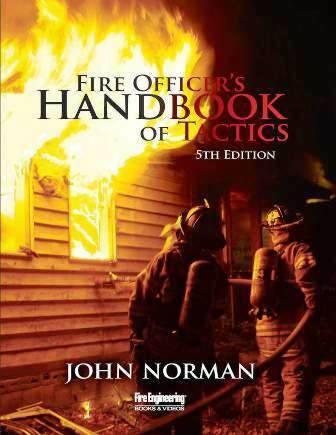 With his fifth edition, Chief John Norman offers lessons learned during his extensive and time-honored career. Chief Norman imparts wisdom and experience by offering advice informed by actual outcomes from the fireground. 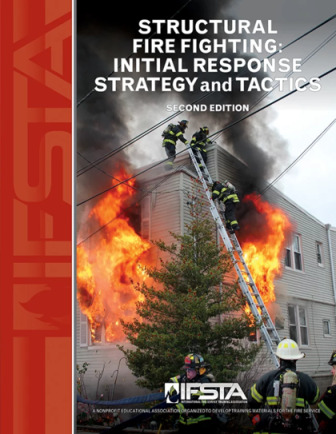 This guide continues to be invaluable for firefighters aspiring to the officer level and those seeking to promote safety and effectiveness in their organization and the communities they serve by improving their own skills. 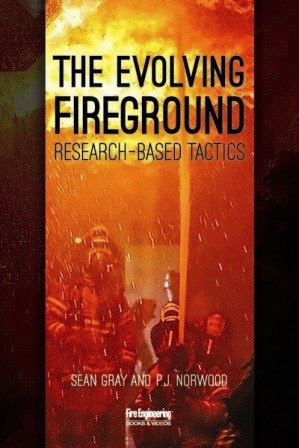 This fifth edition conveys valuable information gained over the past several years from scientific research relating to the tactics that we use to the changes that have taken place within our communities. 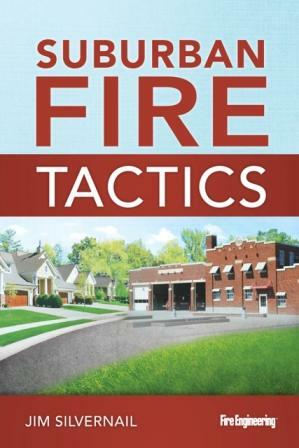 Failure to recognize change and adapt to it places a fire department at a great disadvantage and can cost lives and property. 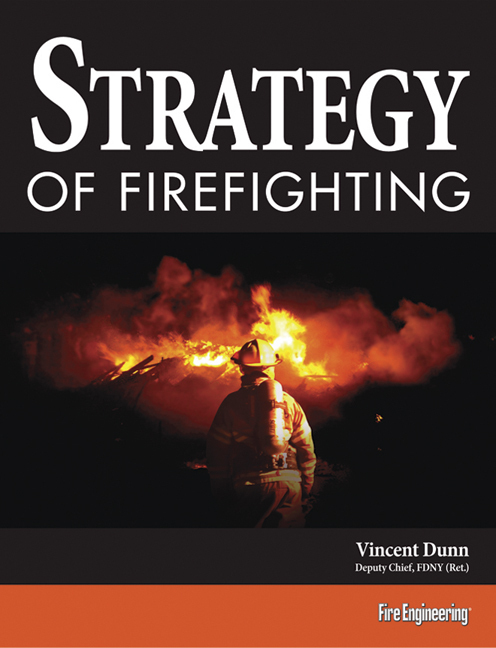 The community changes that most directly affect the fire service today include faster, hotter, and more toxic fires and significantly reduced staffing in many fire departments. These are inescapable facts. Our challenge is to use the knowledge that is at our disposal to select the right tools, technologies, and tactics to safely and successfully adapt to and overcome these challenges. 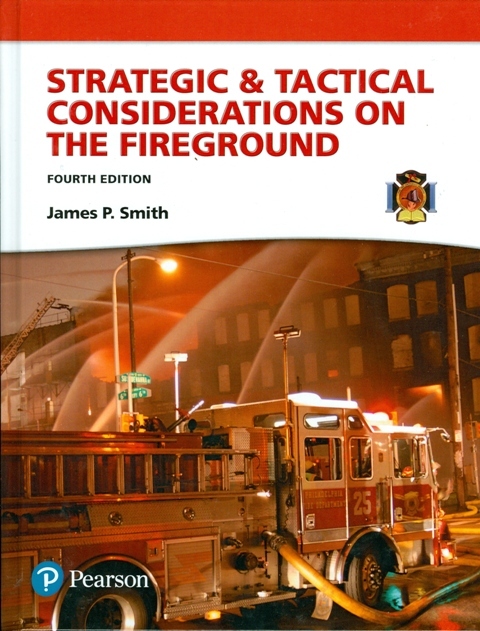 Divided into two parts—General Firefighting Tactics and Specific Fire Situations—Fire Officer’s Handbook of Tactics, 5th edition, begins with establishing ground rules for structural firefighting and then moves to specific situations of fires and emergencies in the most common structures and occupancies. 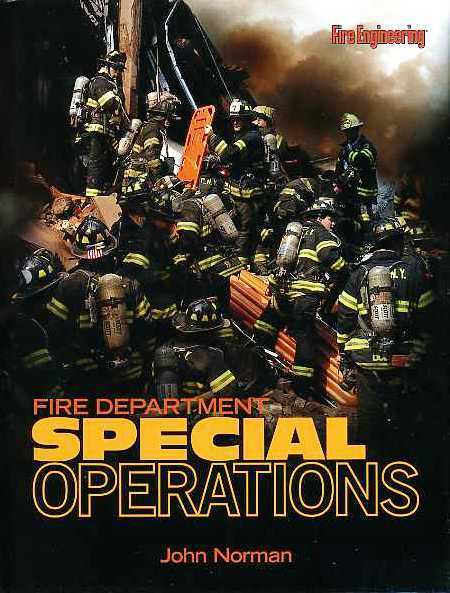 The many photos, illustrations, and anecdotes provide readers with a greater understanding of the concepts and lessons in the text. 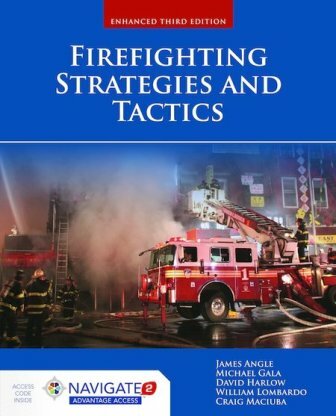 As new technologies are introduced into the modern fire service, the basic strategies of firefighting—protecting life, confining the fire, and extinguishing the fire—do not change. What changes are the tactics.